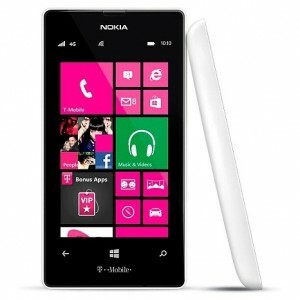 Yes, Windows 8 Smartphones are not exactly in demand, but at this price for a prepaid, no contract phone, it is a no brainer. Most of the other T-Mobile Prepaid phones at this price are simple cell phones. If you are on T-Mobile and want to pop in your existing phone's SIM card, you can also use this phone for this purpose. Free Installation on Qualifying Car Receivers $99.99 or More! Save Up to 25% on Select LIFX Smart Lighting, Minimum Savings is 13%! Save Up to 50% on VG Collectibles!